Bring in-building dead zones back to life for cell phones and two-way radios. Spotty cell phone coverage and unreliable radio range aren't just inconvenient, they're a safety hazard for public safety and a liability for private industry. Fortunately, there are options available to make wireless communications as seamless as possible. A distributed antenna system, or DAS, is a solid solution for improving connectivity across building types and industries, from hospitals to hospitality. 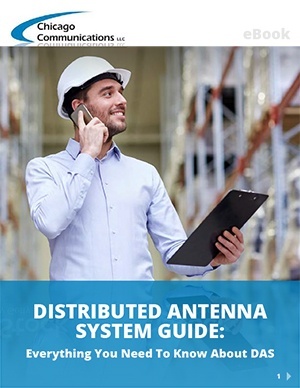 The Distributed Antenna System Guide: Everything You Need to Know About DAS explains why poor connectivity happens and what can be done about it once and for all. Start banishing dead zones today!